25 Years & still Going!! Hydro Scapes & Pumps have been Manufacturing Since 1988, with a few name changes as our Products, Structure, and Goals of the Company changed over the years. In 1994 we combined the 2 Factories into Hydro Scapes cc, situated in Pretoria East, and we now have 3 Major PRODUCT BRANDS. Hydro Scapes - Manufacturing and Wholesale Distribution of Hydro Scapes & Garden Features for the Landscapes & Nursery Industry. 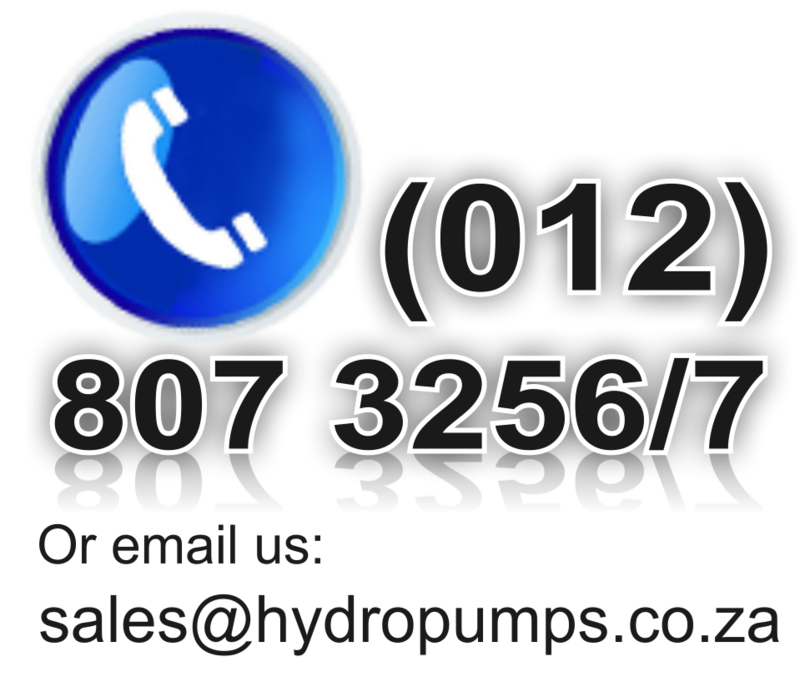 Hydro Pumps - Importing & Wholesale Distribution of various Quality Pump Types, Eg: Pressure, Submersible, Booster, Bore hole & Fountain Pumps for any Industry. Hydro Garden - Importing & Wholesale Distribution of various Irrigation & Garden related Products, for the Agricultural & Hardware Industry. Quality & Leading Technology Development and Products. We Distribute with our own Trucks or via Courier to the whole of South Africa, including Namibia, Botswana,Mozambique, Zimbabwe and Zambia.